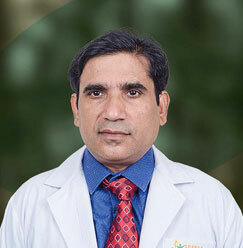 Dr. Mohan Bandhu Gupta has been working with Sharda Hospital as a Professor for the past 1 year and 7 months and has a total career span of 17 years. 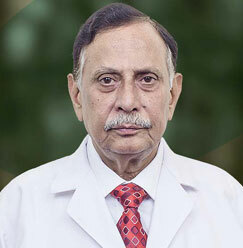 Dr. Gupta is an alumnus of the King George’s Medical College, Lucknow. 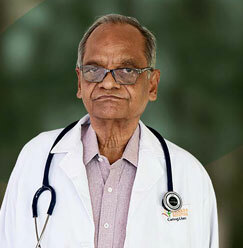 Before joining Sharda Hospital, he was working in the respiratory department at Santosh Medical College Ghaziabad for the past 15 years. 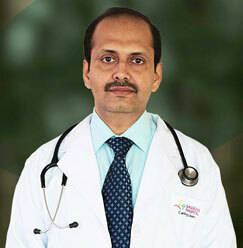 A soft spoken and knowledgeable professional, he is very competent in Bronchoscopy and ICU Management.